New Branded ‘A’ Rated Boiler and flue. To help soften the impact we offer zero percent finance. Boiler installation of Glow Worm, Vaillant and Worcester. Vented and unvented cylinder replacement. Central heating design and installation. 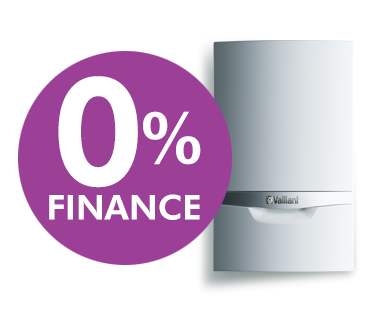 We are the one stop shop for all boiler services in Brighton and Hove. Fully qualified engineers, regularly trained. Energy efficient replacements to help you save money. Fully compliant to industry regulations. 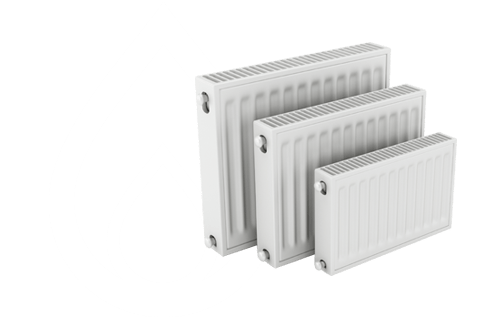 We are the one stop shop for all central heating services in Brighton and Hove. Certified plumbers in Brighton and Hove. 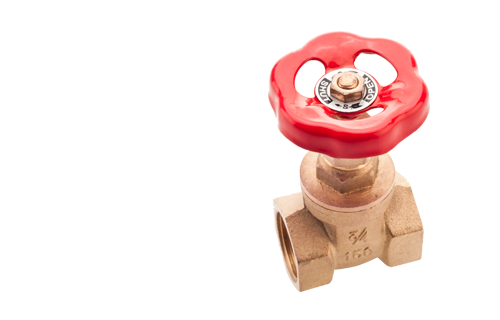 We fix leaking pipes & inefficiently functioning water taps. We employ fully certified gas engineers for your safety.  We are the one stop shop for all plumbing services in Brighton and Hove. Bath to walk in shower conversions. Cloakroom Installations & bathroom design. We are the one stop shop for all bathroom services in Brighton and Hove. Formed in 1998, Mr Gas and the team have years of experience in the central heating industry, specialising in gas work, boiler installation, breakdown, servicing and repairs in Brighton, Hove and surrounding areas within domestic and light commercial (up to 70KW) gas heating.  We fit most makes of quality boilers including Vaillant, Worcester, Glow Worm and are happy to give a free estimate for a new boiler installation. On the day of installation Andre arrived with Chris, who installed the boiler. Chris is very competent and did a fantastic job. He also took time to explain the controls etc. I really am glad I used Mr Gas they are Excellent. 5 stars. Andre responded to an urgent hot water issue at one of my flats professionally and sadly couldn’t save the life of our 27 year old Worcester 240. With that in mind he offered me a variety of solutions but we chose a new boiler over a very complex and expensive repair. Chris bent over backwards to fit this job in as the previous boiler had died , so household had no hot water. He was warm, efficient, and reliable, just like our new boiler! Thanks so much. Highly recommended.